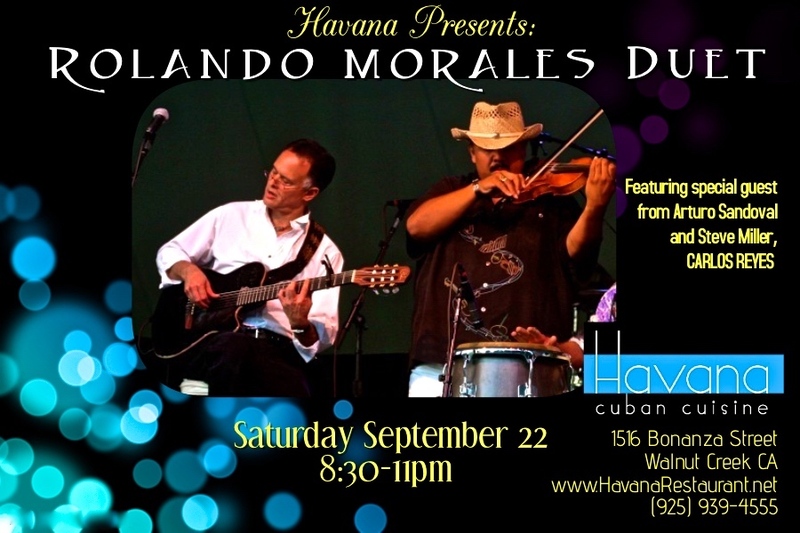 Rolando Morales will be accompanied by Grammy Award winning, Omar Ledezma at Havana on October 27, 2018. 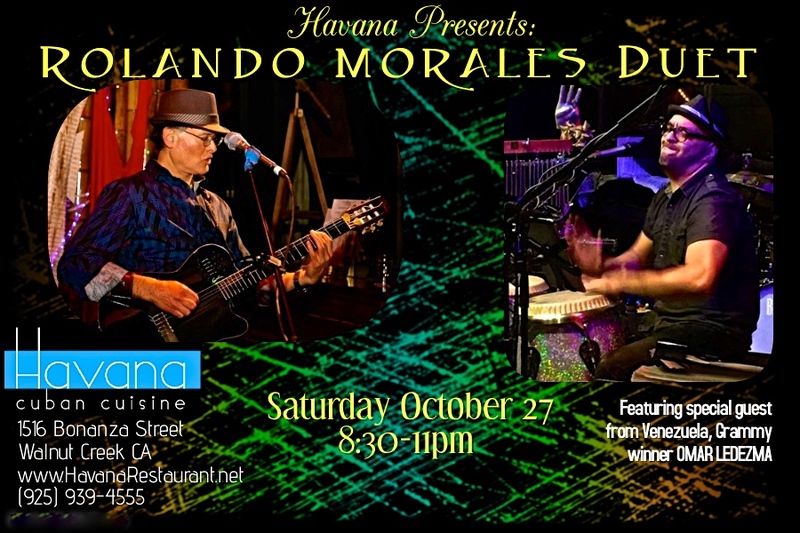 Rolando Morales will also entertain guests at Maria Maria onFriday Oct 26, Maria, Maria Cantina, 1470 North Broadway, Walnut Creek, approx 6-9pm. 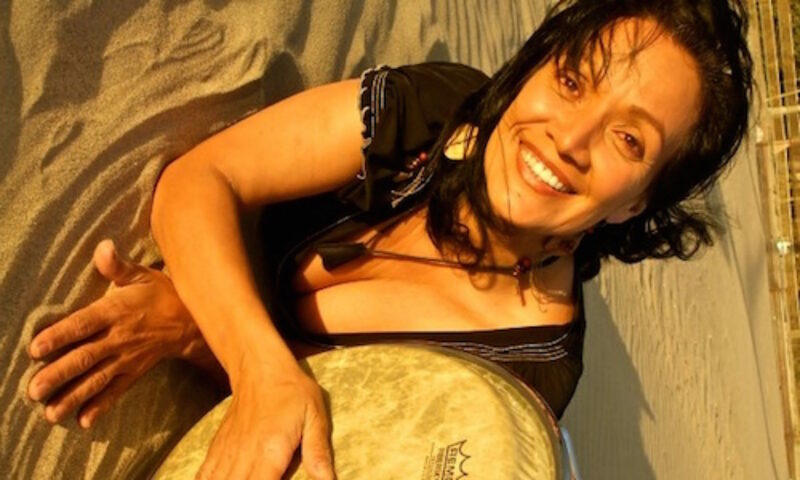 Tuesday Oct 30, Maria, Maria Cantina, 710 Camino Ramon Road, Danville CA, approx 6-9pm. 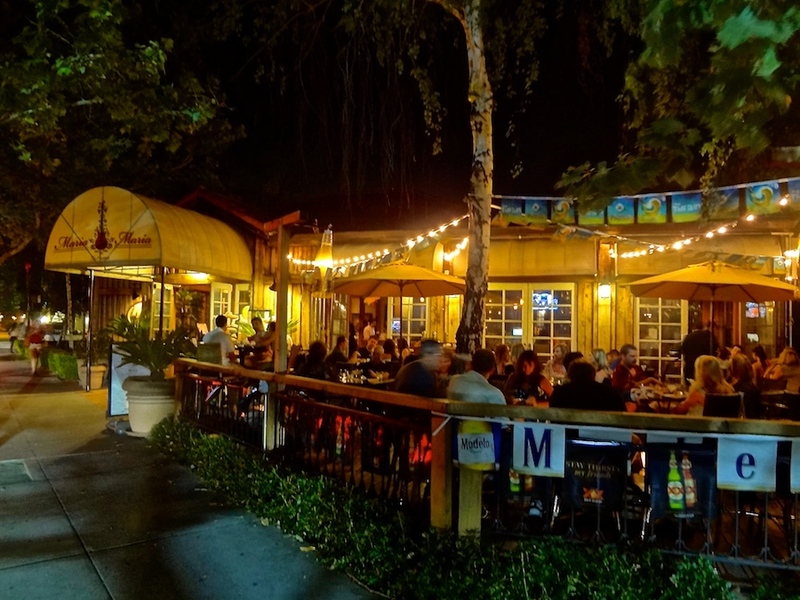 Rolando finally does a Taco Tuesday at Carlos Santana’s Danville restaurant. 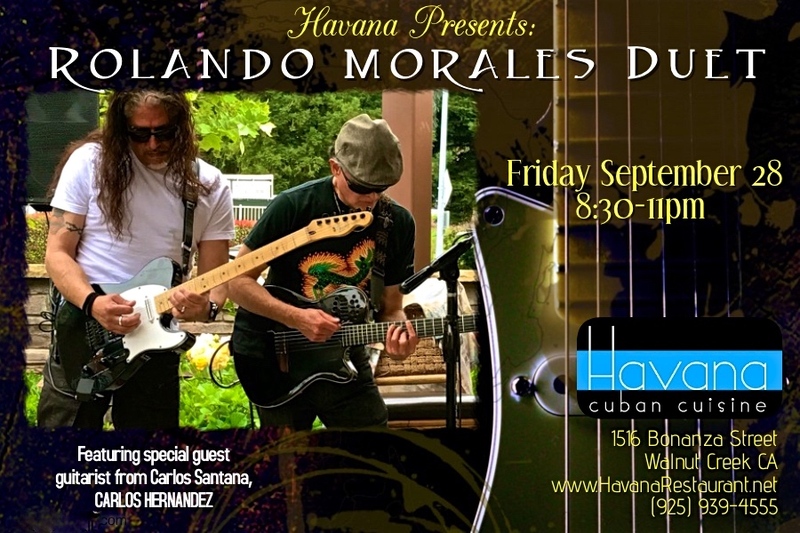 Enjoy Rolando on solo guitar and voice with his diverse repertoire performing on the patio by the fire pits. (925) 820-2366, www.mariamariarestaurants.com. Buddy Craig Leaving in the Morning -2004 and this new gem by Martin Holland. Friday Night Live (Roseville Cable access TV) October 15th, 2004 featuring Buddy Craig, Sean Barfly, Bruce Spencer, and Marty Holland. Original music and words by Buddy Craig. This band is so “California” yu can go out into a little town and suddenly hear the most amazing music. These guys know their instruments. For instance, Martin Holland who is the bassist in this video. He played with the industry-greats and he plays no matter what, since he is a true musician. Check out this gem. Dance is an amazing expression of current culture. US Dance Then and Now. Dance is a reflection of culture. In the 1930s American were wild and free, the brought this dance to the Europe at the end of World War II. In 2018 dance moves have a lot of corners, stiffness and are very prescribed. Here is a dance lesson of the contra dance that will come up in Pasadena this month. We seem to be moving forward and back ward in time, both. Interesting. Faye Carol is a Star. She has amazing range, knowledge and grace. Faye Carol is one of the most amazing ladies you will ever meet. She is grace personified. She electrifies the room with her presence. When she walks into a place you feel that you are in the presence of greatness. She is quiet and humble yet, she has an amazing way to uplift people’s spirit. 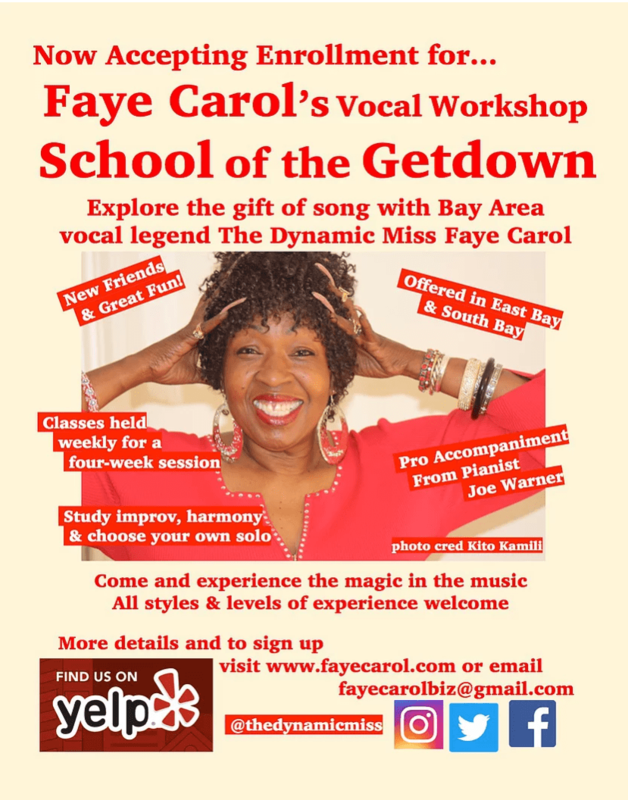 Soul music in the Bay Area would not be the same without her. Tomorrow, Thursday October 11, 2018, she will be performing in Mill Valley at the Mill Valley film festival. This is a “can’t miss event”. Although you may want to check to make sure you still can get tickets. She will be performing at the Sweet Water Music Hall. Another way to experience her is to take her 4 week music lesson. 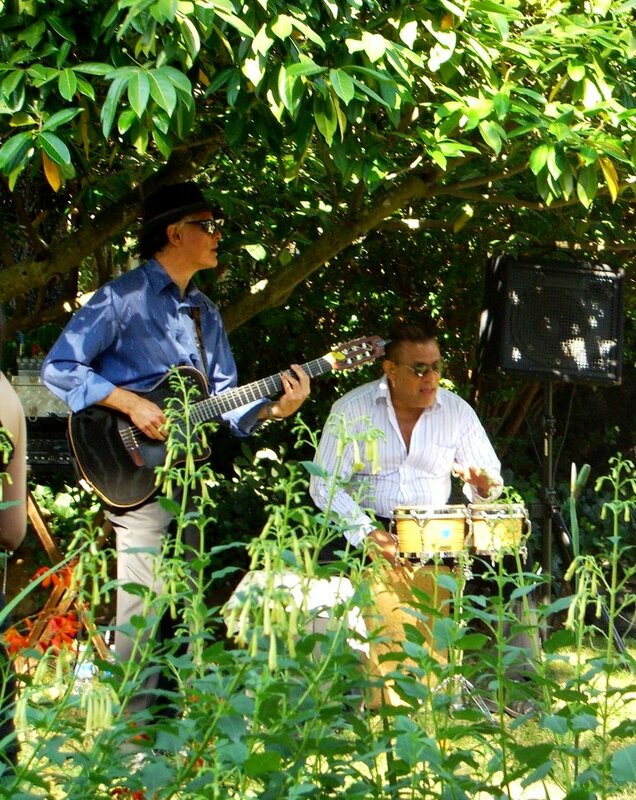 They are a Bay Area treat not just for people who want to learn how to perform in front of crowds, but also for those who want to sound great at a wedding, bar mitzvah, or at the next family gathering. 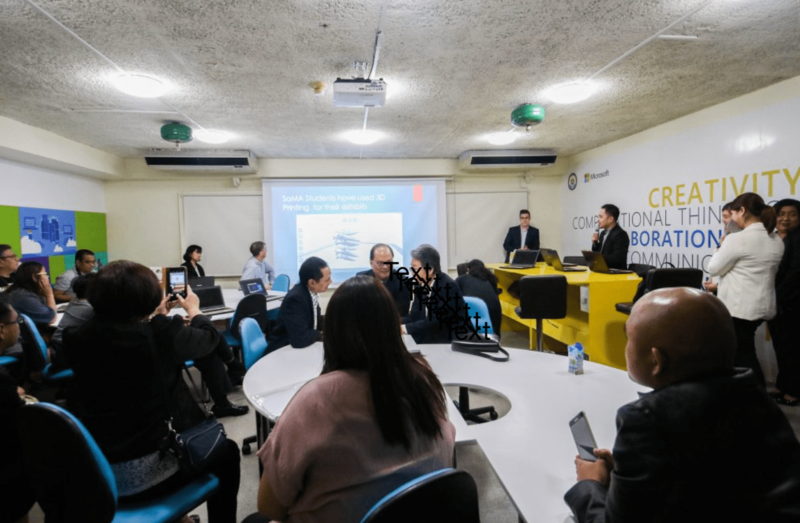 It is also wonderful for people who enjoy learning about music. 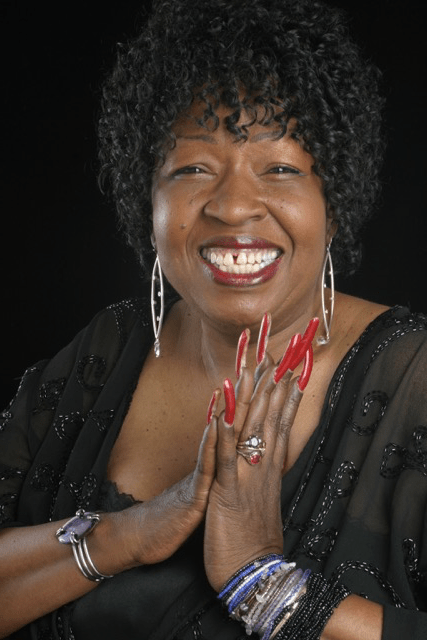 Ms. Faye Carol has encyclopedic knowledge about American music. She leads with grace, knowledge and soul. Fun Fact: March 13, 2018 was declared “Faye Carol Day” by the city of Berkeley.